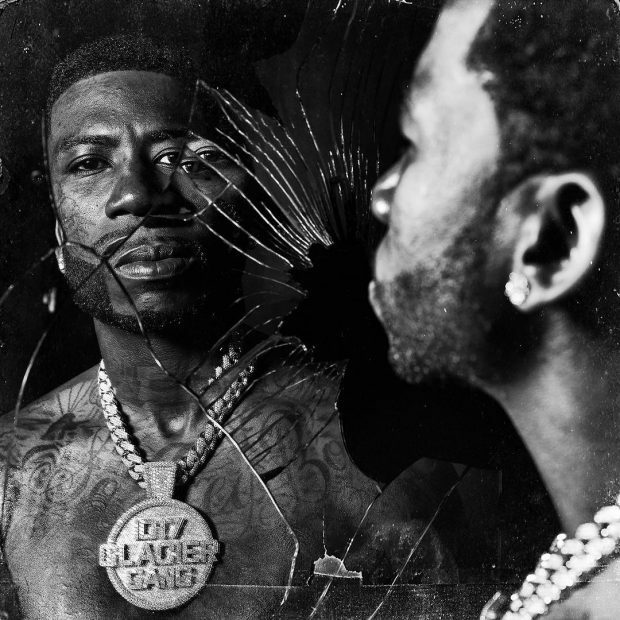 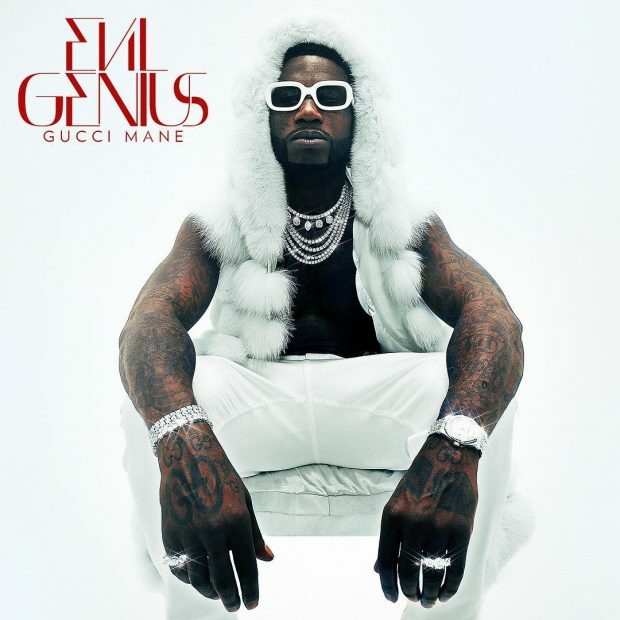 Gucci Mane liberates his new album Evil Genius. 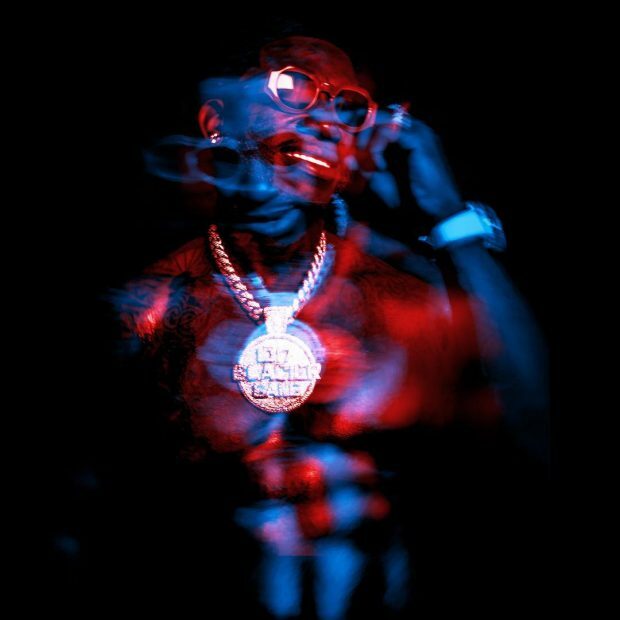 Featuring 18 new songs and guest appearances by Quavo, NBA YoungBoy, Kevin Gates, 21 Savage, Bruno Mars, Kodak Black, Lil Yachty, Lil Skies, and Lil Pump. 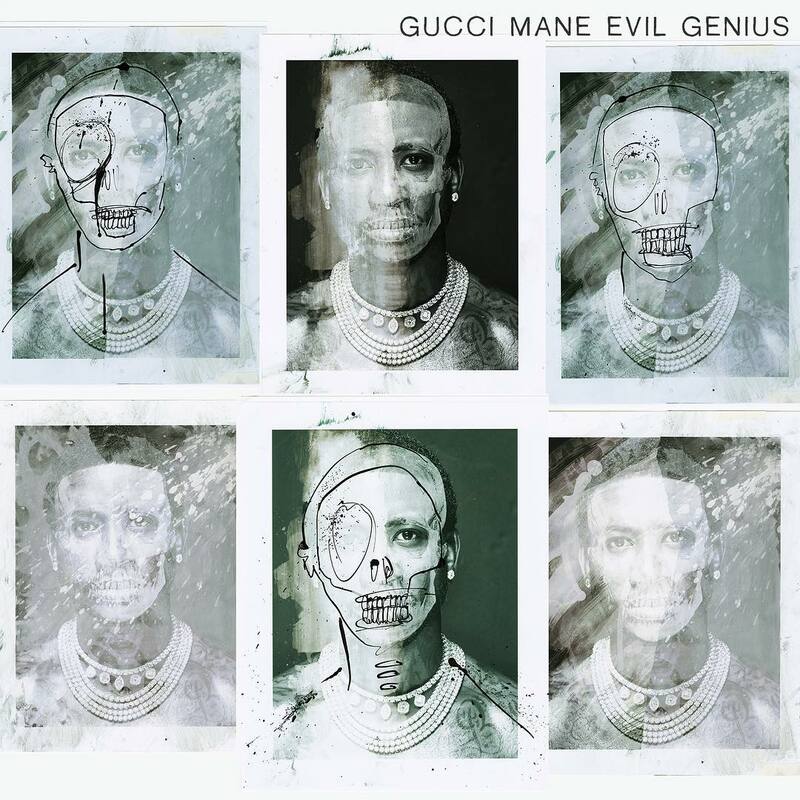 You can stream Evil Genius in its entirety below and download it now on iTunes/Google Play.